An treasure in the Bay of Kotor. Look here for when a flight to Tivat is the cheapest and book your chance! Hover with your mouse over the graph to look at the exact price for each day. Look here for when a flight to Tivat is the cheapest and book your chance! Tivat is a beautiful place in the Bay of Kotor. This Montenegrin treasure sparkles during both summer and winter. Its soft climate maintains an extensive range of plants and flowers that make hiking along the Bay a treat for your eyes. 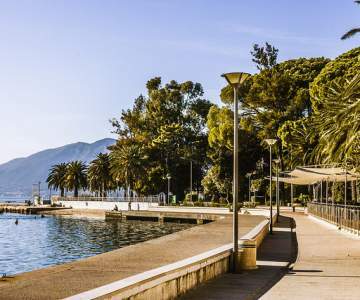 Tivat is not as mundane as Monaco, for instance, but it's just as interesting. 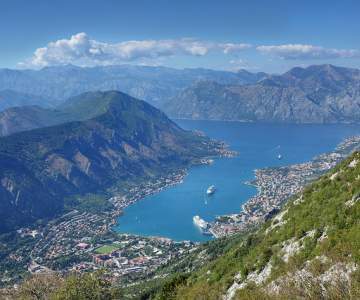 A vacation in Tivat is an excellent city trip for little money. 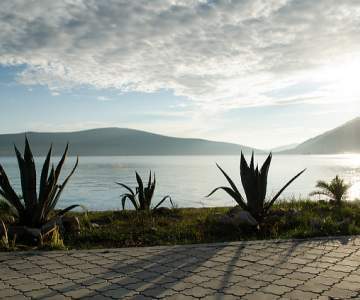 Tivat is only available in the summer season, between may and november.